Shopping for Western clothing sizes can often be an exercise in futility in the capital city, with shop owners breaking into fits of raucous laughter when you ask for anything larger than an extra small! Luckily, a few shops in Hanoi cater those of more ample body proportions who don't necessarily equate haute couture with pink sequins. Check out the shops along Xuan Dieu and Ly Thai To streets for Western-style clothing with matching Western price tags. For Western-sized, quality t-shirts check out Ginkgo at 44 Hang Be and 79 Hang Gai in Hanoi's Old Quarter. The Vietnam-based clothing shop stocks an eclectic and hip range of colourful printed t-shirts with a local design bent, some in long sleeve versions _ ideal for Hanoi's four season climate. If it's international sporting goods-branded items you seek, head to Hang Bong and browse the many namesake stores of sport clothes labels. Mekong Quilts is a social enterprise specializing in high quality, hand crafted quilts and accessories. The Indo-Chine inspired quilt range uses patchwork, piecing and intricate stitch detail to create a contemporary aesthetic. 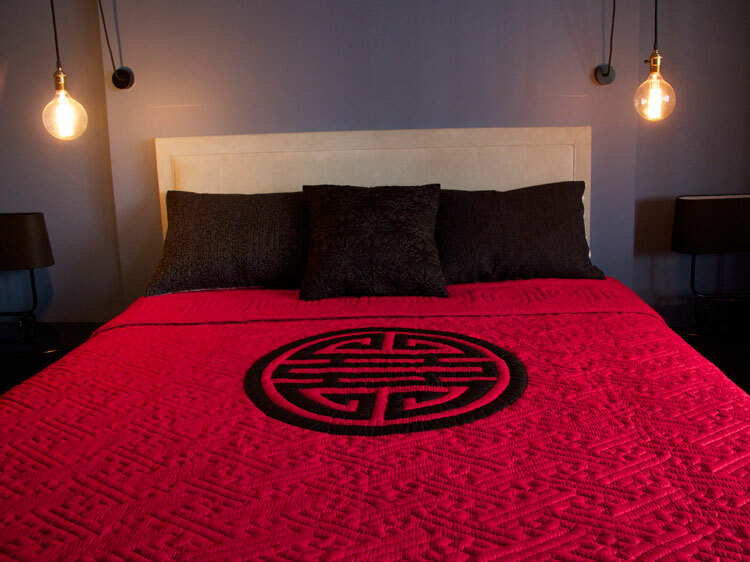 We use only the highest quality silks and cottons, along with beautiful vintage ethnic embroideries in our products. 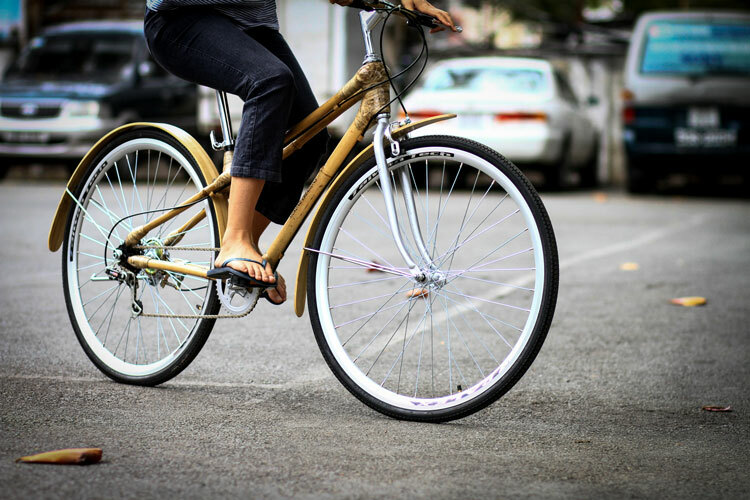 Our accessories range combines the use of sustainable and local raw materials such as bamboo, water hyacinth and papier-mache with traditional hand craftsmanship to create innovative designs such as Bamboo bikes and gift items. Mekong Quilts was established in 2001 as an income generation project under the umbrella of parent NGO, Mekong Plus. Quilting is labour intensive and requires minimum investment; a perfect employment activity. HCMC-based dentist Thanh Truong recognised these qualities and through her passion for quilts, began the programme with just 35 women, selling the quilts ‘Tupperware style’. Today Mekong Quilts engages over 340 women in full time employment in communities northeast of Ho Chi Minh City, Long My in the Mekong Delta and Rumdoul, Cambodia. All profits from products sold are returned to the villages both directly in the form of salaries, and indirectly in funding for community development projects. Hanoia's haute lacquerware is known for its distinguished craftsmanship and sophisticated east meets west concept. While preserving the Vietnamese lacquer tradition, Hanoia invites you to discover ancient inspirations wrapped in contemporary colours, shapes, patterns and techniques. From high-end souvenirs, to luxury decorative objects and trendy jewellery, each Hanoia product is a genuine work of art. By utilising unique lacquer techniques, they have constructed a truly exclusive collection adored and cherished by people across the globe.